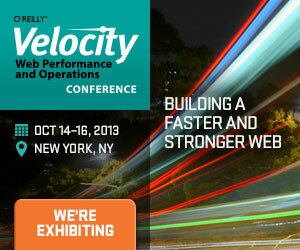 Let all your clients and customers know you're an exhibitor at Velocity New York by placing one of the banners below on your website. Adding a banner to your site is easy! Simply copy the HTML snippet associated with the banner of your choice and paste it into your web page.